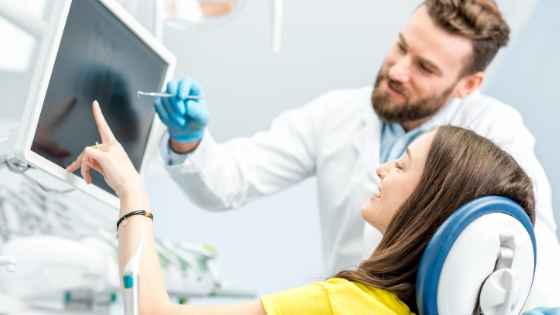 It can be daunting for a dental practitioner to select the most appropriate equipment and technologies from the wide array available on the market today. Moreover, the advertising and marketing efforts of manufacturers don’t make the task any easier. This article provides some actionable advice that you can implement while creating a productive digital dental practice. Many dental practices make the costly mistake of thinking about the front desk last during the digitization process. However, front desk serves a key function in delivering outstanding service to patients and linking the back-end to various departments, such as billing. Therefore, it is advisable for you to start your digitization journey by procuring software solutions that can make the workflow smooth. For example, that software should be able to allow IRIS USB 2.0 Dental Chair Camera to send images directly to the patient’s digital file. Ultimately, eliminating the manual updating of files. In addition to this, patient’s rooms should be equipped with a large screen and digital software to educate and entertain them during their office visit. Next, consider digitizing the diagnostic equipment and technology so that your diagnostic process can be accurate and efficient. This is where caries detection tools like LUM and digital intraoral cameras like the IRIS Intraoral Dental Camera for Mac come in handy. 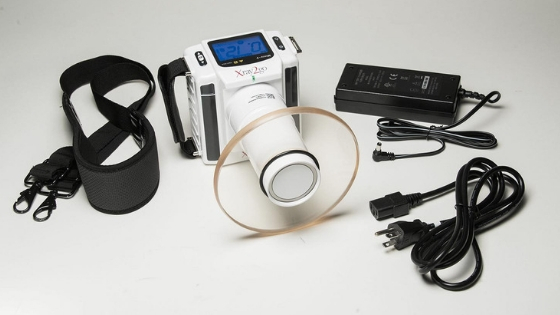 Radiology tools, such as the XTG Handheld X-Ray, are also crucial during this phase of digitization. These digital tools will increase early detection and accurate diagnosis so that appropriate treatment can commence early. There is a big reason why the tools and systems used to provide treatment may only be digitized once the diagnostics have been attended to. You can only start treatment after establishing what is wrong. Any mistake made during diagnosis will render any treatment given a nullity or require costly rework and extra visits by the patient. Remember, same-day services are now expected as the norm. So, the diagnosis should be spot on every single time so that proper treatment can be delivered to your patient. Here, intraoral cameras like the IRIS HD USB 3.0 Dental Camera and software generate models of different smile designs, which come in handy when you’re setting treatment goals with your patient. You can also acquire fabrication equipment (3D printers and other milling equipment, for example) so that various restorations can be made in-house rather than outsourcing those services. Digitization increases the risk of data loss, so adequate attention should be devoted to backing up all data, preferably in the cloud. This type of backup system will keep the data of your dental practice secure from loss. It is important to appoint a person who has the knowledge of properly uploading the data to the cloud. This process can be automated so that any data capture is immediately sent to the cloud. A data backup system will save you from the headaches associated with data storage problems. Imagine how the reputation of your dental practice would suffer if a patient came to your office to review their smile after a year and you were unable to pull the images taken using IRIS intraoral cameras just before the treatment commenced! 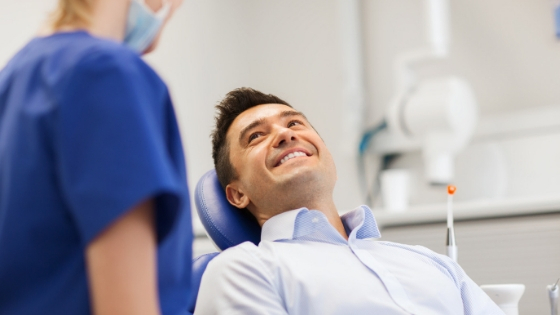 After implementing the digitization sequence suggested above, take time and think about what an ideal patient visit should be for your dental practice. Consider pain management, expedited care, cost-reduction and any other component that can bring the wow factor to your practice. Use that ideal picture to revisit the different categories of digitization as earlier discussed so that improvements or upgrades can be implemented on an ongoing basis. 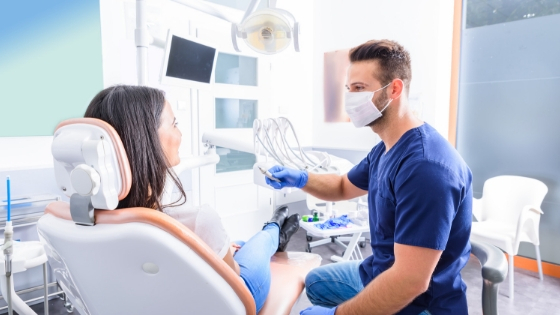 In this way, you will avoid the complacency that often creeps in when dental professionals complete the initial digitization of their practices. Continuous improvement is the hallmark of dental practices that rise to the top. Efficiency, consistency, and accuracy will be a norm at your dental practice. All you need to do is follow the recommendations above when creating a productive digital dental practice.